Workplace safety has been emphasized in American job settings for decades, but accidents at work still happen with surprising regularity. According to the U.S. Bureau of Labor Statistics’ Survey of Occupational Injuries and Illnesses data for Ohio, more than 114,600 total recordable injury cases were reported in 2016. 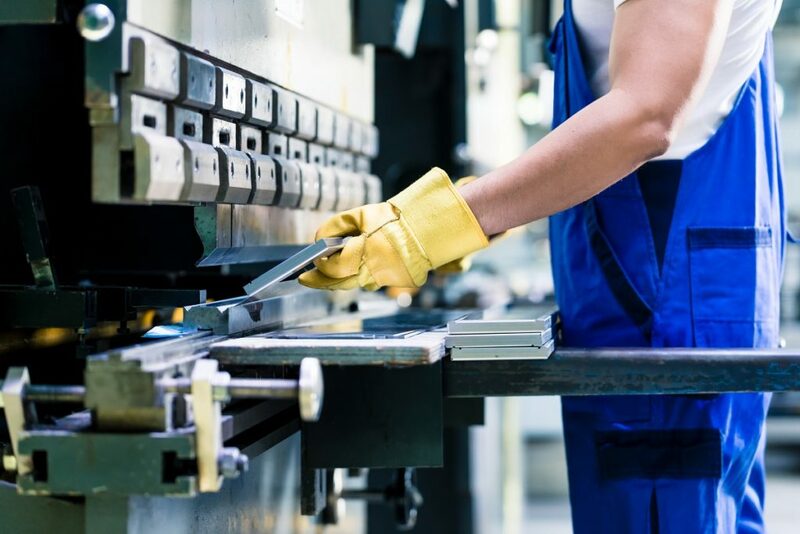 A workplace accident can happen anywhere in Dayton – from the office of a software company to the rooms of a hospital or health center to the floor of a steel mill. Not all workplace mishaps result in injury. Immediately after an incident, it may be difficult to sort out if an injury is going to interfere with an employee’s ability to do the job and over time, work injuries can worsen. The state oversees a workers’ compensation program that can provide payment for medical treatment of your injuries, vocational rehabilitation if the injury makes it impossible to continue in your present job, and wage replacement while you are recovering. Other sources of aid may be available, including third-party lawsuits, in which you sue an individual or entity not associated with your employer for negligence and the role it played in your accident. If all of this sounds complex and intimidating, it certainly can be and that’s why we’re here to help. For decades, the law firm of Elk & Elk has been helping injured workers recover the compensation they need to return to health, pay for medical treatment and fund their future care and living expenses. Our attorneys are tough litigators and aggressive negotiators, so no matter where your workplace accident case takes you, our firm will fight for the money you need and deserve. The impact that these injuries have on an employee’s ability to do a job varies widely. Some injuries require bed rest, a hospital stay or surgery to complete the healing process. More serious injuries such as brain or spinal cord damage, amputations and compound fractures may require months of physical and occupational therapy, the use of medical equipment such as crutches or a wheelchair and other interventions to improve an employee’s health. Can your work environment make you sick? Our attorneys have experience representing employees suffering from occupational illnesses such as mesothelioma, silicosis, squamous cell carcinoma, persistent skin rashes, chronic obstructive pulmonary disease (COPD), asbestosis and coal miners’ pneumoconiosis. Our firm can help you document the source of your illness and seek financial support for your treatment and living expenses. Injured employees in the Dayton area are fortunate in that they have access to numerous hospitals and research institutes in the metro area, including Grandview Medical Center and Kettering Medical Center. However, the medical treatments you receive after your workplace injury can come with a hefty price tag. Workers’ compensation benefits for injuries that have not caused a permanent disability may end once you have reached maximum medical improvement – a term that means your condition has stabilized and ongoing treatments will not provide further gains in physical function. Our firm can help you assess all your options for financial support and compensation after an on-the-job injury. You may qualify for permanent partial disability benefit payments or vocational rehabilitation training from Ohio’s Bureau of Workers’ Compensation (BWC) if you experience residual symptoms that make it impossible to return to your old position. If your accident or illness was due to the negligence of a third party, we can help you calculate additional noneconomic benefits you may be able to claim as part of a personal injury lawsuit, such as pain and suffering or mental anguish. And if your injury has left you unable to perform any work at all, we can help you apply for Social Security Disability benefits. Given the experience of our attorneys in determining successful personal injury claims, they can provide you with the representation that will deliver the financial and health-related support you will need moving forward. Do not compound your pain and suffering with legal woes if you were the victim of an accident at work. Our attorneys serve residents of Dayton and other locations across Ohio and focus on protecting the rights of seriously injured clients. Our firm has decades of combined experience handling personal injury and related litigation, and our lawyers strive to recover maximum compensation for our clients. To begin working with our firm, call 1-800-ELK-OHIO or email us.